N.N.E.B. R.S.H. Norland Diploma Nursery Nurse and Proprietor. Debbie trained at Norland College, which is now based in Bath. She has over 30 years of experience working with children in a variety of situations including paediatric and maternity wards in hospitals and as a nanny in nursery schools and day care settings. BA Early Learning Degree (Level 6). Full-Time. Emma came to Presmere Day Nursery as part of her training course from Suffolk College. Since qualifying, she has worked for us since January 2008. Emma went on to further education at University Campus Suffolk and completed her Foundation Degree in Children’s Care, Learning and Development, Level 4 & 5 in 2011 and a BA Early Learning Degree, Level 6 in 2012. B.T.E.C. National Diploma in Childhood Studies (Level 3). Full-Time. Elaine trained at Braitnree College. She has lots of experience, having worked as a nanny for nine years, as well as working at a nursery in Essex. Elaine joined Presmere Day Nursery in February 2010. Jenna trained at Suffolk College and joined Presmere Day Nursery in August 2009. Jenna runs the Baby Room and has lots of experience working with babies. Jenna completed an Advance Diploma in Working with Babies in 2010. Hannah trained at Suffolk College and, as part of her training, she spent two terms at Presmere gaining her practical experience. Hannah joined us at Presmere in 2001. Advance Pre-School and Playgroup (Level 3). Part-Time. Linda is a Nursery Assistant who joined Presmere in 2000. She has previous experience working for many years at Easton Play Group. Linda runs the Rainbows and Brownie groups in Wickham Market. Lynda is a Nursery Assistant who joined us at Presmere in 2001 and has worked at Presmere on a part-time basis for several years and has many years of experience with working with children. Janet joined us in October 2010 as the Nursery Cook, as well as looking after the Vegetable Garden and helping the children to plant the Vegetables. 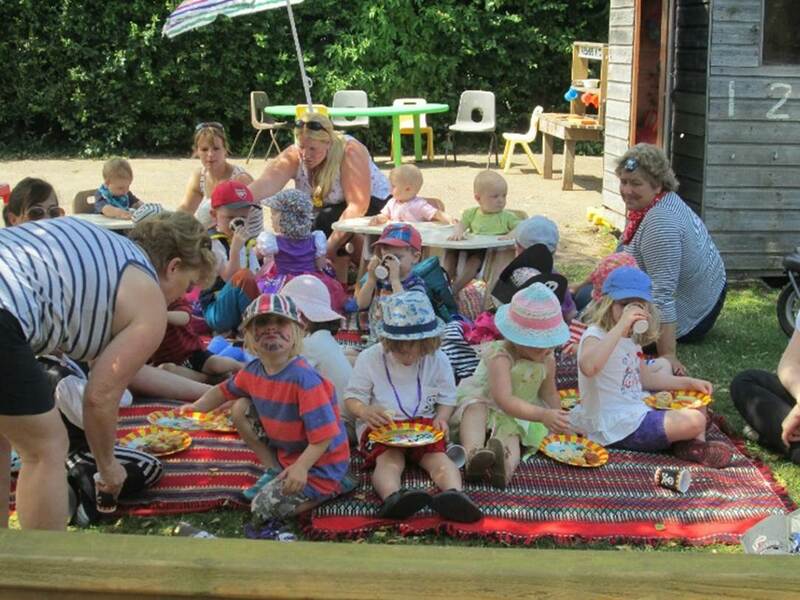 She has maintained the high standards of nursery food and the children all enjoy her cooking.